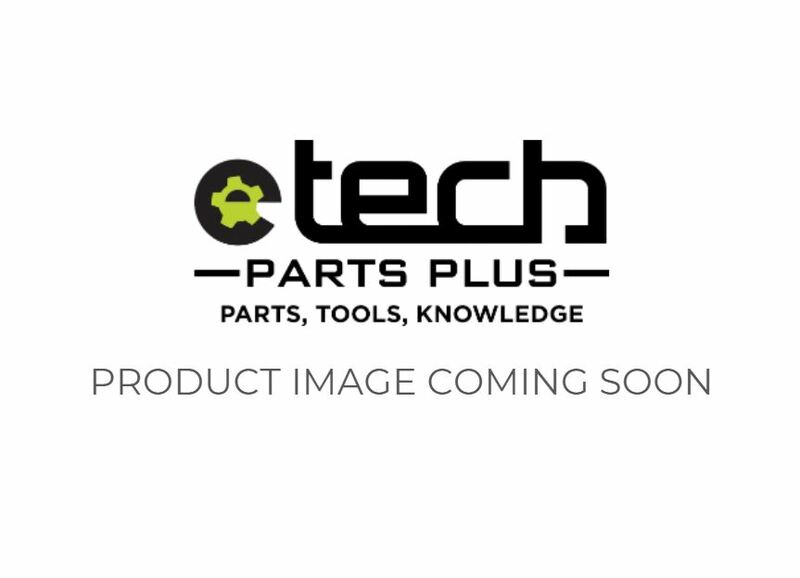 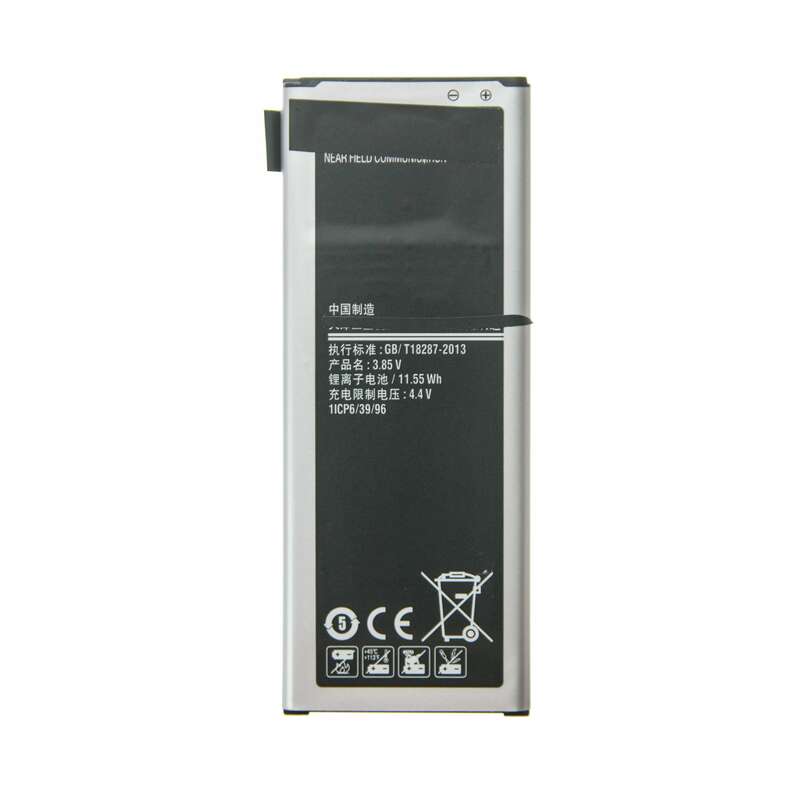 Repair with confidence using this high quality, OEM equivalent battery the Samsung Galaxy Note 4 at eTech Parts. 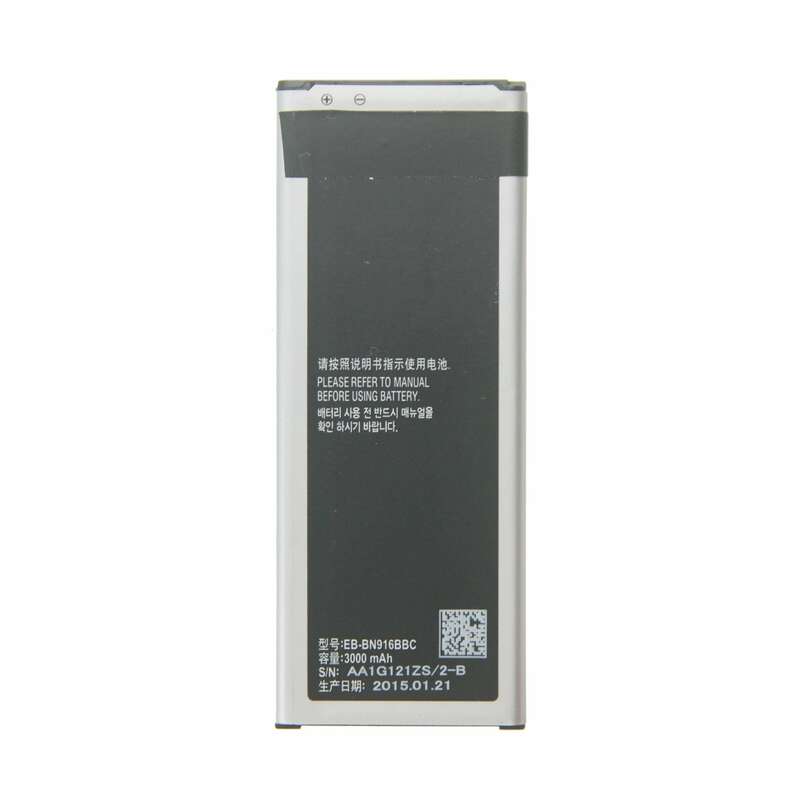 This battery is compatible with all models of the Galaxy Note 4. 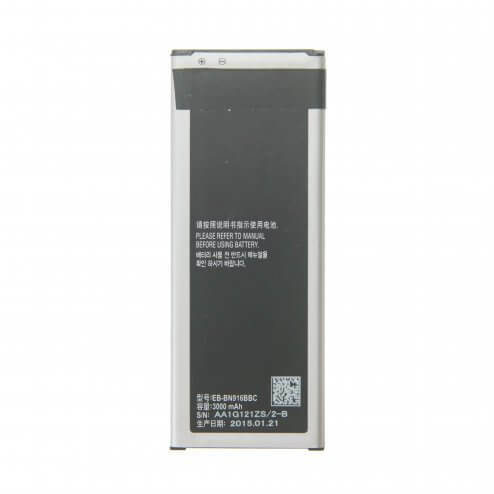 This OEM-quality battery will help fix the battery life on your Samsung Galaxy Note 4.